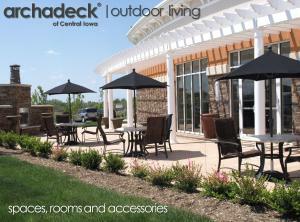 When designing an outdoor living space, Archadeck Outdoor Living looks to create functional, yet beautiful spaces. They have to work well for the client and their needs, but also their home and property. 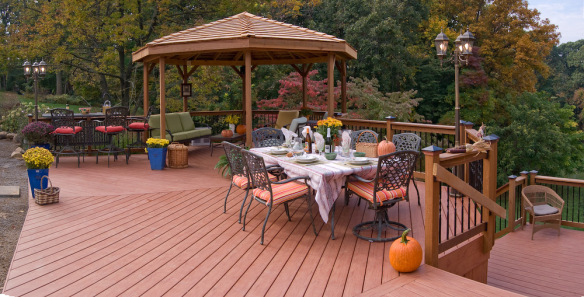 Sometimes a deck is the best option, sometimes it’s a patio or sunroom or other outdoor structure. 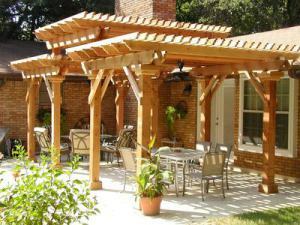 One of the most versatile outdoor structures is the pergola. With the ability to be built in a number of sizes, shapes and finishes, the pergola is a multi-purpose structure that works with both new and existing outdoor living spaces. 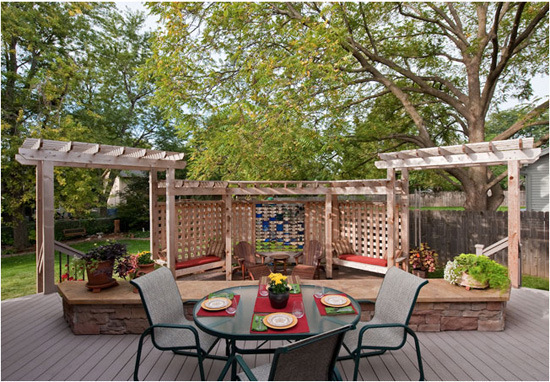 Here are three different pergolas that service different purposes in their respective space. 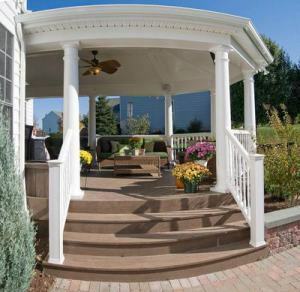 This small pergola acts as the perfect entryway into the space past it. Instead of having a walkway between retaining walls, the homeowner wanted something more impactful and visually interesting. 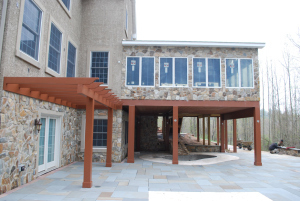 With all of the natural stone in the space, Archadeck of Charlotte designed this rustic pergola with dark stained wood and arched beams at the top. It’s the perfect transitional spot from the driveway into the outdoor living space. This second example is larger than the first and comes from Archadeck of Columbus. It sits on a large low maintenance deck that has space for a dining table, outdoor fireplace and living area and hot tub. One of the design challenges of such a big deck is creating flow from space to space, otherwise all the areas just mash together. 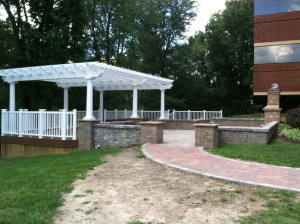 Retaining walls and this pergola were just some of the ways that Archadeck defined the purpose of each area. 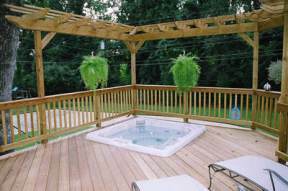 By building the pergola directly over the hot tub it essentially created a room outdoors. It’s very clear how that area of the deck is to be used. 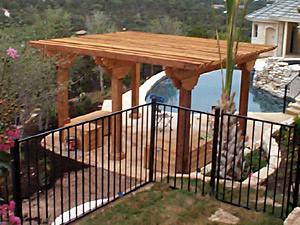 The last pergola we’ll cover is from Archadeck of Austin. This home has a large pool in their backyard with surrounding low maintenance deck. The owners like to keep people outside as much as they can, but that task can be difficult during the hot Texas days. The pergola was added to provide a place for visitors to cool down. It not only offers shade, but fans were also installed to give some circulation to the area. Shade is one of the most common reasons why someone would be interested in adding a pergola to their backyard space. 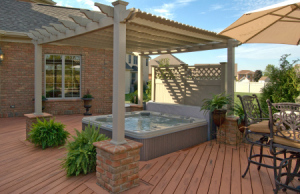 If you have interest in adding a pergola to your yard, please contact your local Archadeck Outdoor Living office. 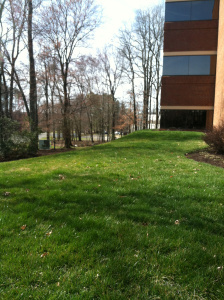 When the weather is nice, I want to be outside. The fresh air, the breeze, it’s perfect. However, I don’t like to spend too much time in the sun. 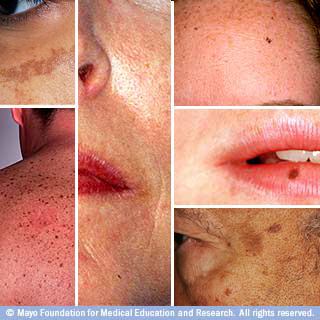 Not only is it bad for the skin, but it can get too hot (especially in the south) and becomes uncomfortable. If you are like me, having a shade structure in your outdoor living space is a nice addition. 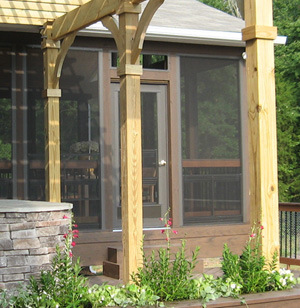 Pergolas are one of the most popular shade structures that we design and build at Archadeck Outdoor Living. They can be designed and built to complement any outdoor living space, new or existing. 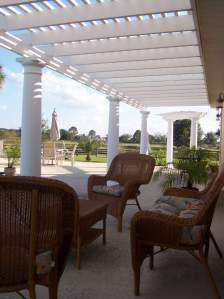 Shade is one of the most common reasons a homeowner requests a pergola. While part of it is open at the top, the beams at the top create ample shade below. 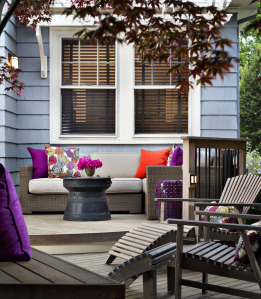 Some homeowners also choose to add fabric to the top for pops of color in the space. Shade isn’t the only way to cool off with a patio. Because it is comprised of framing, electrical can be run to the structure as well, making it a great place to add an outdoor fan. Shade and a breeze, sounds pretty good to me! One issue that we’ve noticed with a lot of patio and deck designs is that there isn’t a clear form or function. The structure’s size and layout should work for the intended use of the space, whether it’s cooking, lounging, etc. 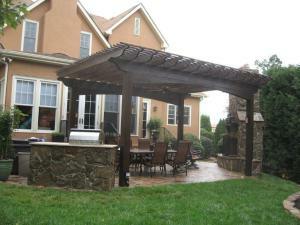 Sometimes different purposes need to be defined and a pergola is one way to do it. The space underneath a pergola is almost like a separate room outdoors. Take this pergola for instance. 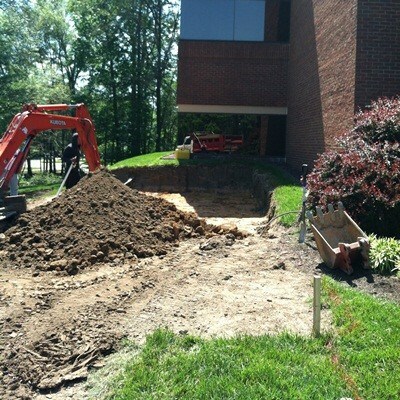 It is very clear that the space underneath will be the “dining room” area of the patio with the living area beyond it. 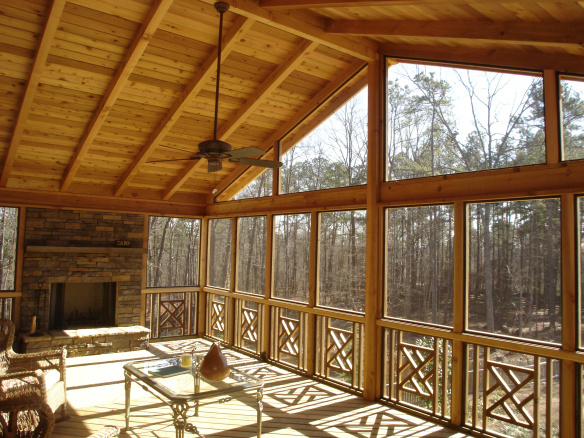 Compared to outdoor rooms like open and screened porches and sunrooms, pergolas are more easily added to an existing outdoor living space. They are normally free standing and with a variety of shapes, sizes and finishes, they can look like they were always there. If you have questions on adding a pergola or other shade structure to your outdoor living space, please contact your local Archadeck Outdoor Living office. I’m a big fan of Extreme Makeover Home Edition. I can’t get through one episode without a few tears streaming down my face, but it’s worth it. It is truly a feel-good show. As you can imagine, I was elated to hear that our Archadeck of Columbus office recently participated in the show’s Christmas build (aired on 12/16/2011). The house was built for the Rhodes family. The Rhodes had recently opened their home up to their adult daughter who was recently diagnosed with brain tumor and her four kids, however, the house they had at the time was slowly falling apart and was WAY too small for seven people. That’s where the Extreme Makeover team comes in! 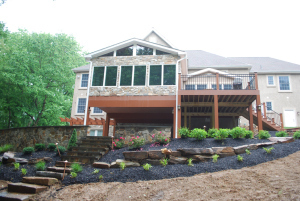 Mike Reeder, the owner of Archadeck of Columbus, was asked to be a roof-top deck over a detached garage for the family. 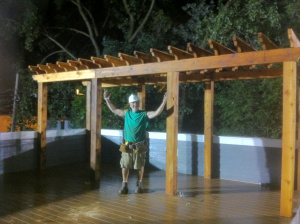 He installed a Timbertech deck with aluminum rails, stairs and a beautiful cedar pergola (if you haven’t seen this episode, it’s available online). “I was asked to arrive on the 4th day of the build. I got there at 6am and left at 1am the next day, a full 19 hours. Upon arrival, you could feel the love. For the first four hours, we helped with the interior framing of the house. Despite being up all night, the framers were working to finish that step. And boy did they! In the one day I was there the framing was complete, electrical and drywall was installed and painting was started. The rooftop deck that we built was great, the perfect getaway for the family to grill out and watch their beloved Ohio State football team. We are so proud of Mike and his team for their work on the Rhodes home. Not only was it a wonderful project, but it went to a well deserving family. The only negative? He didn’t see Ty. 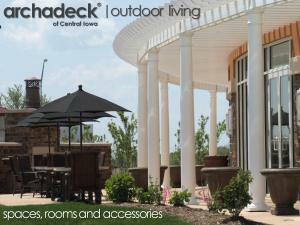 Archadeck of Des Moines makes a stay away from home a little more beautiful with this breathtaking courtyard pergola. 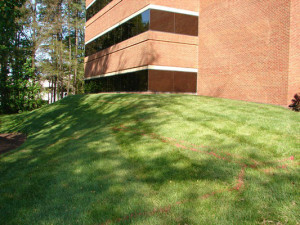 Archadeck is so proud to highlight the accomplishments and milestones of our many valued locations across the country. Today we turn that focus onto Archadeck of Central Iowa with the gorgeous pergola they completed for Holiday Inn & Suites in West Des Moines, Iowa. The pergola itself, in its classic white and crisp architecture goes a step further in its design with the magical radius angles. 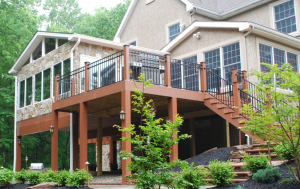 This project takes pergolas to a whole new level and the customers were so delighted they called Archadeck of Central Iowa back for a second helping of quality, beauty and design on another project. 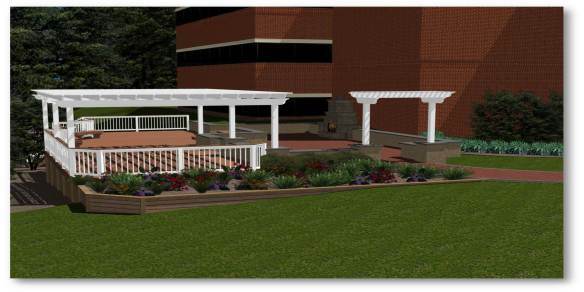 The developer for the Holiday Inn & Suites in West Des Moines contacted Archadeck of Central Iowa and hired them to build a pergola in the courtyard area of their newly built hotel. This is not your average, run of the mill courtyard though. The wall of the hotel itself is curved and the hotel’s initial requirement is that the beams of the pergola be radiused as well, to stay in line with the design of the wall. After careful consideration and a lot of communication with the developer, Archadeck of Central Iowa decided that ultimately straight beams following the arc of the wall would be just as effective. The rafters coming off the wall give the impression of a true radius look that is more noticeable than the beam. They were able to deliver an unforgettable structure with creativity, ingenuity and a little magician-like creative design. The developer has another hotel in the works to be built and have asked Archadeck to build another pergola on the upcoming hotel. The new hotel will have the same radius wall design as part of their courtyard feature as well. 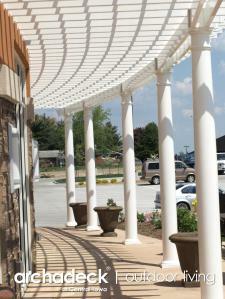 The details of the pergola itself are that it was constructed of durable vinyl with 10’ tapered round columns. It also has 2×8 beams, 2×6 rafters and 2×2 strings all with vinyl as well. Archadeck of Central Iowa created a memorable structure, and in doing so, forged a positive relationship with this well-known hotel chain. They are looking forward to working with them again and continue to create beautiful, quality built outdoor structures for commercial venues such as this one, and also in back yards all across Des Moines. 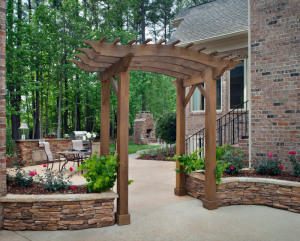 Move that swing off the porch and into the beauty of the landscape by building a pergola swing . You might already own a porch swing. You probably never thought that the swing itself could be moved to work in unison and complement a pergola in your own backyard. It is true, pergola swings are becoming a very popular addition to the American backyard. 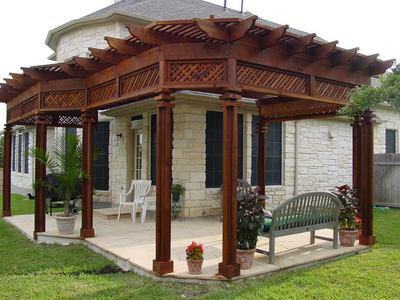 A pergola is a structure that provides shade. The origin of the word comes from the Latin word pergula which means a projection or overhanging eave. The pergola’s origins are based deep throughout history and were originally created to support hanging vines ( such as grapes) and to also connect separate buildings by way of this open passageway we now call the pergola. Today we still use pergola’s in much the same manner. Many pergola owners plant decorative vines and climbing bushes such as fragrant roses at the base of the structure for aesthetic appeal. Many homeowners also use a pergola , sometimes built-in separate levels to serve as a passageway from the yard itself into a porch or onto a deck. The possibilities for uses of this lovely structure are endless and stretch as far as your imaginations allow. The addition of a swing installed into the pergola is not new. The Victorians were the ones whom originally perfected this concept. With the ornate Victorian architecture and detailing we still see in design to this very day. 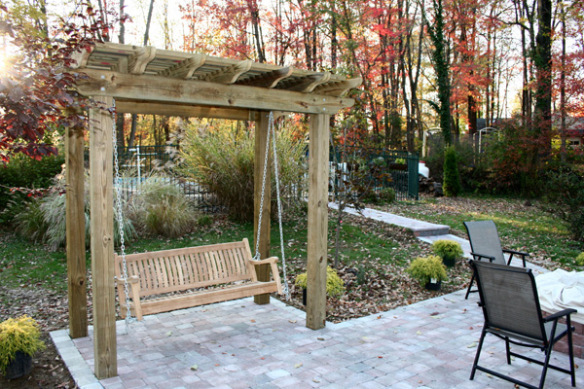 The idea of a pergola swing is to get the best of both worlds. Not only will the pergola serve as shade and an oasis from the heat on a warm summer day, the swing will entice you to relax and absorb the beauty of nature that encompasses you. 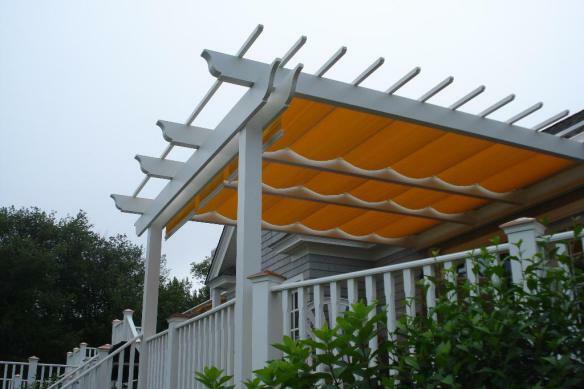 The amount of shade that is prevalent in your pergola depends heavily on the style of the pergola you choose. Larger slats, or timbers that are closer together will provide more protection from sunlight than an open design. 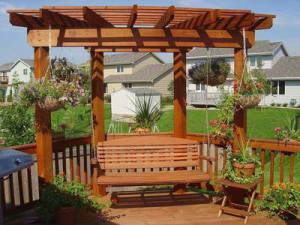 Determining the proper location when building your pergola is important for shade value too. To maximize the amount of protection from direct sunlight we recommend careful planning to avoid direct afternoon sun, or a location that receives indirect sunlight throughout the day. Other influences can be added such as ornamental flowers or vines and even a new product called Polygal to deflect the hazardous UV rays. Polygal (Polycarbonate multi-wall sheets) is a thin sheet virtually transparent that can be applied to any structure, it keeps out the harmful ad damaging UV rays but still lets the natural warmth of the sun through. Above all let’s not forget the fact that a pergola swing is a beautiful addition to any backyard. Not only will you have a beautiful place to relax, the addition of a home improvement structure such as this increases the value of your home for years to come. 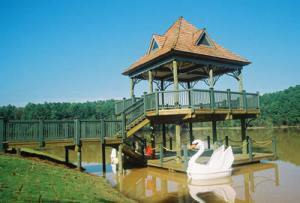 Archadeck can help you plan, design and build your new pergola swing in the perfect location with comfort in mind. Give us a call for a free estimate today. 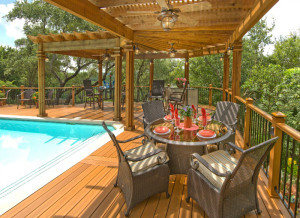 When you think custom deck, this conjures up images of a beautiful structure exquisitely designed, architected and built. 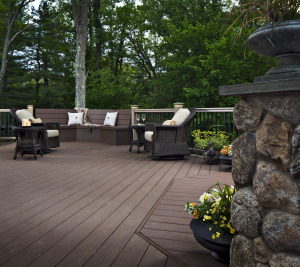 But a truly custom deck is customized around your lifestyle. 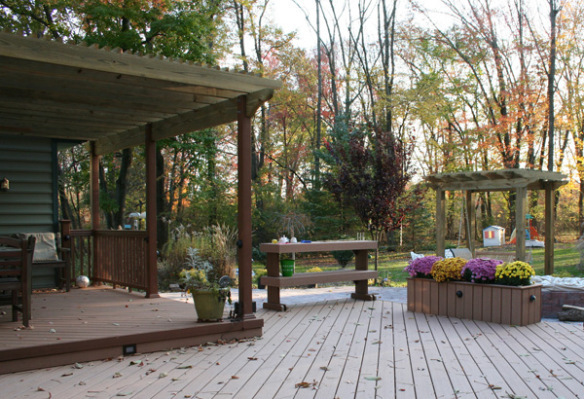 This deck/patio/pergola/planter/work bench in Doylestown PA was created as a one-of-a-kind to meet all of the outdoor living needs of this couple and their family. 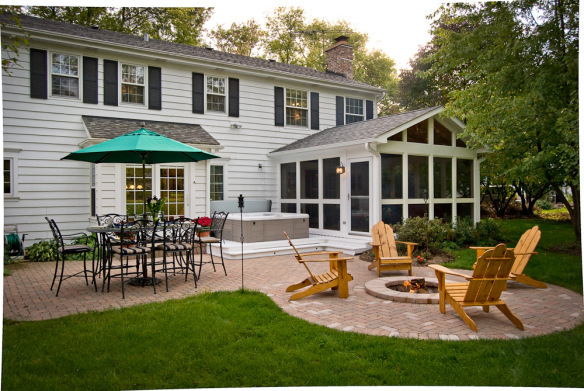 This couple’s goal was to have a space to sit in front of the fire pit and relax – a place to enjoy their afternoon with the grandkids and watch the flowers grow. 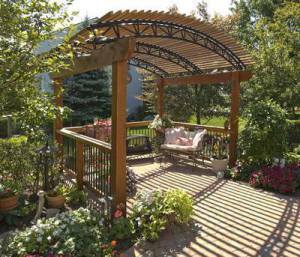 This started with creating a pergola over their outdoor swing for both shade and beauty. Archadeck also built the patio that adjoined to the deck where the swing would sit. 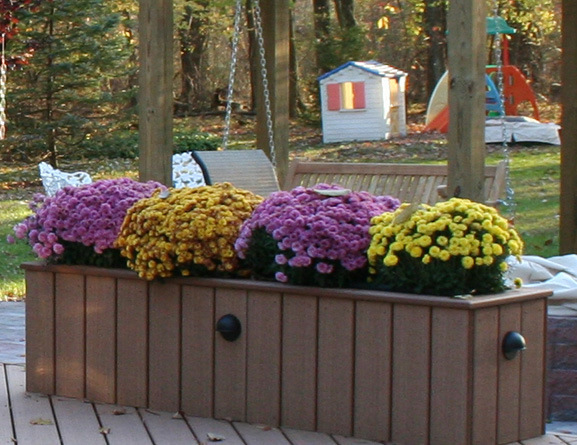 To accomplish their objectives of watching the flowers grow, their project included a custom flower box on the adjoining deck right in front of the swing. Next came a custom work table to prepare their plantings and hold materials. 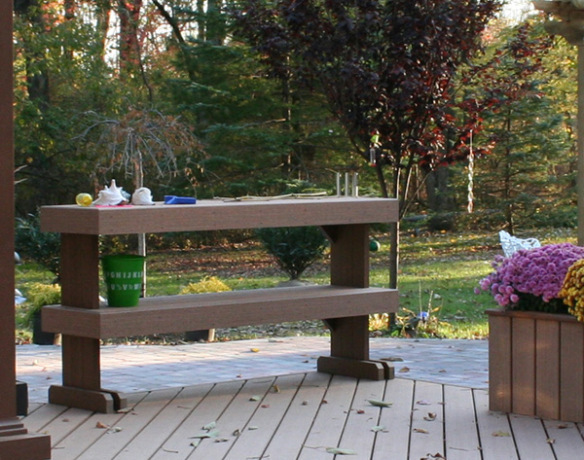 This planter was made out of the same durable materials as the deck. 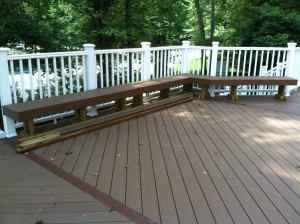 To finish the job was a multi-level deck with an area for relaxing and an additional elevated portion for eating. 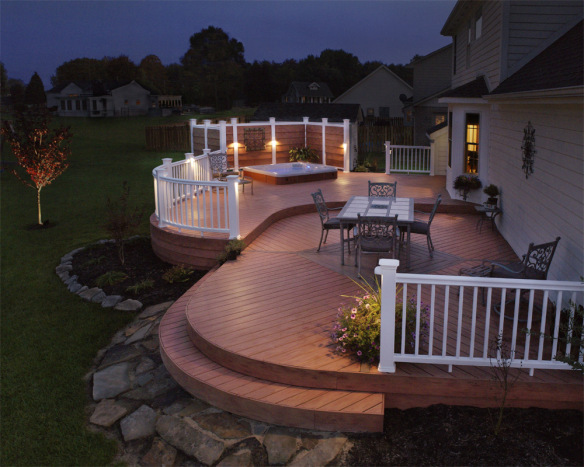 The deck is made out of composite decking material – Timbertech. Before the job was done, lights were added on the step, posts, and the planter for safety. Next time you call a contractor to build a custom job for you, start by telling them how you want to use the space and what your lifestyle goals are. A good custom contractor will start there and then build in craftsmanship, design, the right materials, architectural integrity, great service, and the other benefits you receive from using a strong custom contractor. When is a pergola not just a pergola? 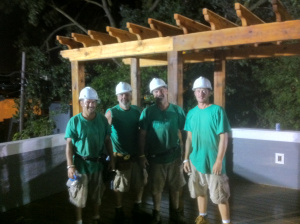 When Harold Cross of Archadeck of Des Moines IA# builds a pergola, it’s more than a pergola. 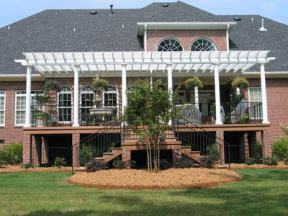 This pergola design is a 3-tiered pergola design. Here is a sunroom designed by Harold Cross. Take a look at the attention to detail. Harold Cross can be reached at (515) 266 – 8844. Archadeck of Central Iowa blog. Maybe the dock at your lakehouse is outdated and you’re looking to replace it, or maybe you run an outdoor business that needs a new dock. 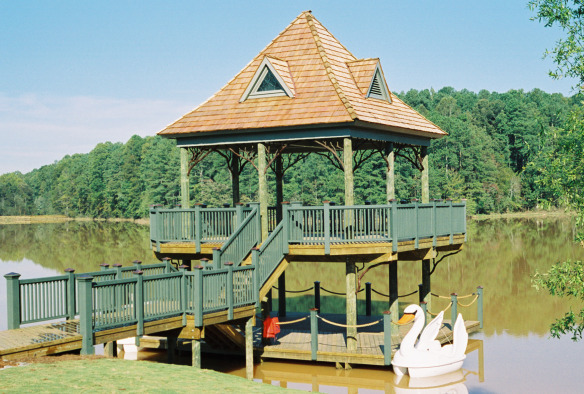 Over the past 29 years, Archadeck has built thousands of beautifully crafted and customized docks for satisfied residents and business owners. 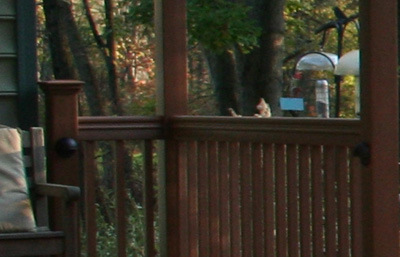 Whenever I see a neighbor hanging out on their deck, I feel a little jealous. 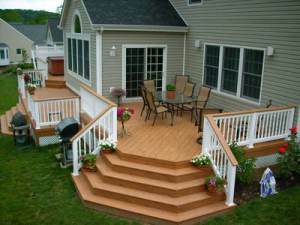 I want a great deck too; somewhere to enjoy a warm day, or have a barbecue. But where do I start? What kind of shape would I use? What size works best for my yard? What kind of deck can I afford to build? What I didn’t realize was the designers at Archadeck can take the guesswork out of building a deck. Not only will they customize every project for your needs and wants, they can give you more options than you ever expected. 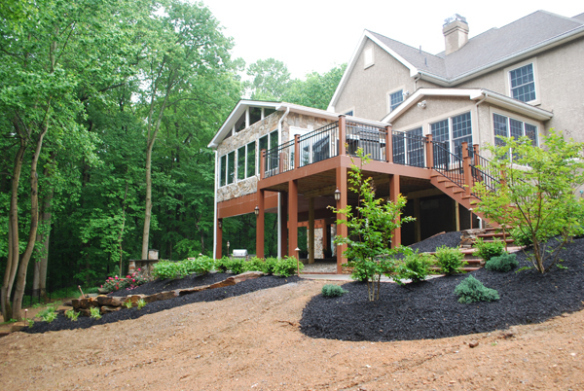 They design and build everything from porches to pergolas. They even build outdoor kitchens. 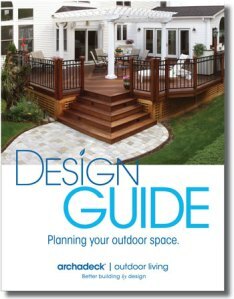 To look at examples of outdoor living spaces designed by Archadeck, check out this page.